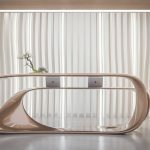 Nüvist has submitted their latest project, Tregola Reception Desk. 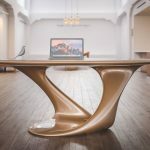 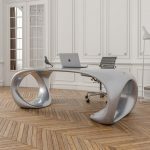 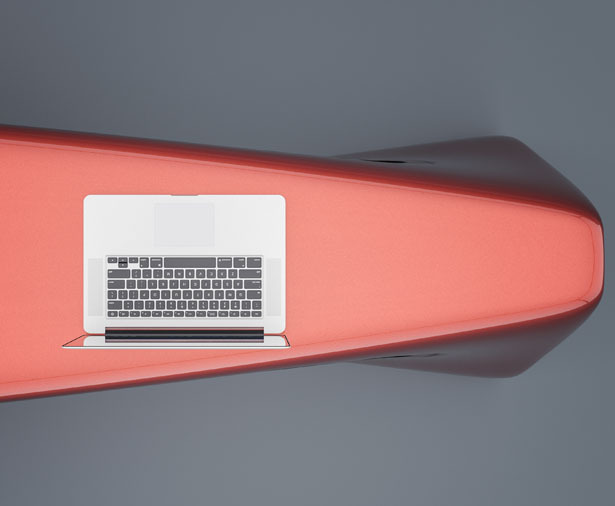 It’s a unique, elegant desk with some folding, bending, and twisting shape, which is based on triangular geometry. 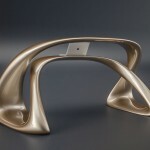 The curvaceous form reflects dynamism with simple geometry in an unbroken design appearance. 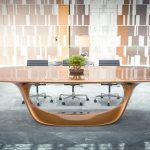 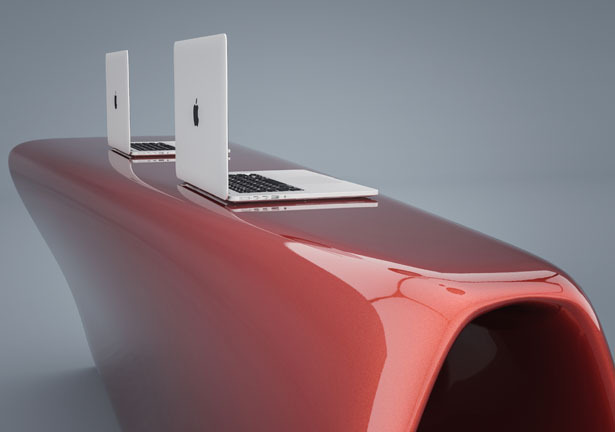 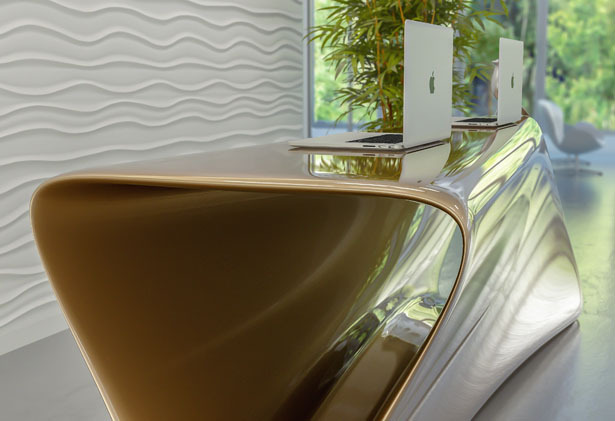 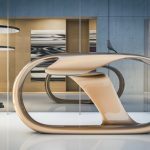 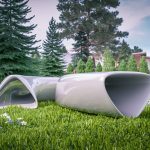 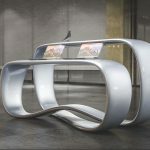 This desk creates flowing connections between symmetrical and asymmetrical fluid lines. 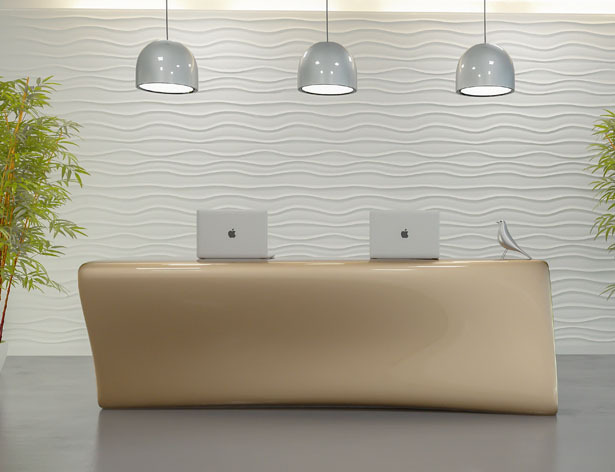 Tuvie has received “Tregola Reception Desk” project from our ‘Submit A Design‘ feature, where we welcome our readers to submit their design/concept for publication. 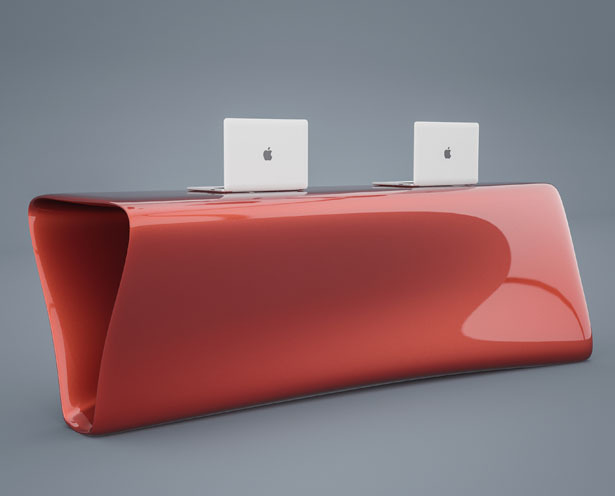 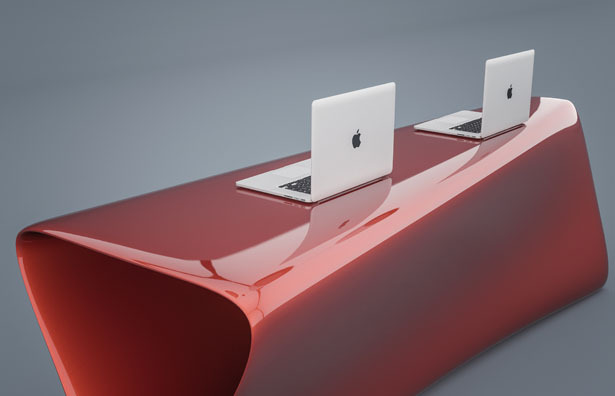 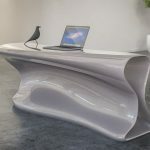 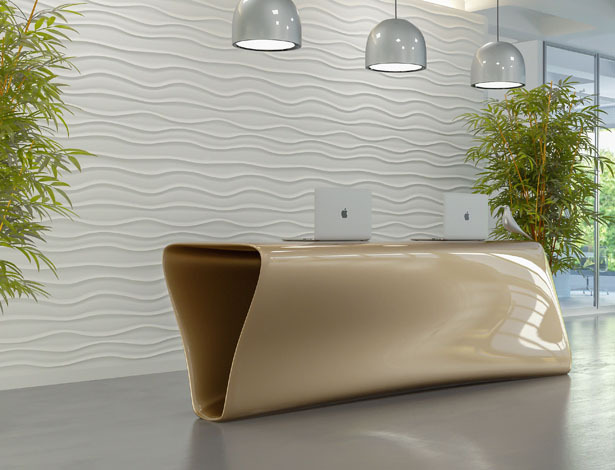 Tagged as curvaceous desk form, fluid lines desk design, minimalist desk for receptionist, reception desk design.